A number of big players in the technology game have taken the opportunity to show off some wonderfully innovative display technology at this year’s First Look event at CES 2018 in Las Vegas. Samsung, LG, and NVIDIA clearly mean business, which is evidenced by the wonderful and whacky products they have brought. Samsung 146-Inch MicroLED Modular TV: Samsung has rocked up to this year’s CES as expected. And there’s no drama or surprise there. 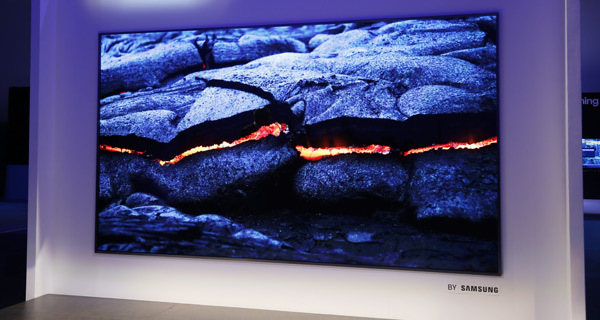 However, in an effort to show off innovation, the South Korean company has turned up with a stunning 165-inch 4K TV that it’s calling The Wall. The huge new set is powered by MicroLED, which shares various similarities with OLED in the fact that it doesn’t require a backlight and produces naturally stunning and bright colors. In addition to being absolutely massive, Samsung also describes The Wall as “module-based,” which it believes will allow customers to ultimately create a TV using this technology at the exact size of their choosing. After all, not all of us have space for a 165-inch TV installation. As it stands, this is very much a concept creation for Samsung although the company does appear to have serious plans to turn this into a commercially offered product in the future. 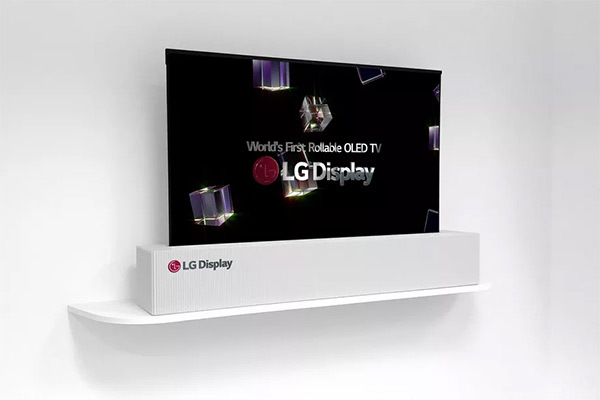 LG 65-Inch Rollable OLED TV: As part of the early show and tell in Las Vegas, LG has managed to take a piece of tech that it originally showed off two years ago and bring it into the modern age with remarkable success. The 18-inch flexible OLED display which was showed off by the company two years ago is now a 65-inch monster, offering 4K Ultra High Definition resolution, and can still be folded up and rolled away like a newspaper. We don’t have a great deal of information about this yet, other than that it is still very much a concept piece-of-work. However, the fact that LG has managed to turn this into a 65-inch flexible panel should give an indication that it could be a very real solution going forward for TV owners who may be stuck for space. 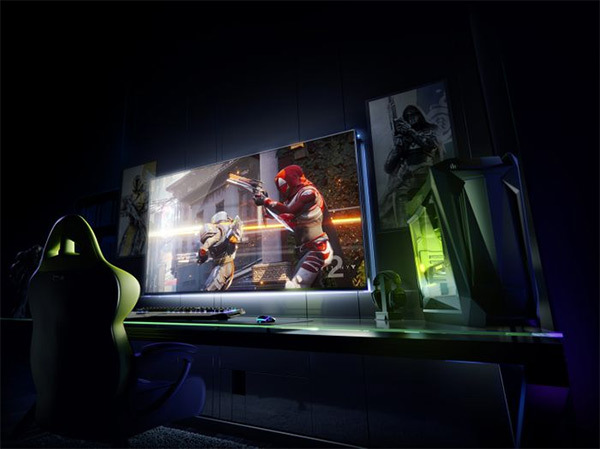 NVIDIA 65-Inch HDR G-SYNC Gaming Displays: Huge TV screens are exciting, but perhaps most exciting for gamers is NVIDIA’s early reveal of what it’s calling its “Big Format Gaming Displays” (BFGDs). The company has shown off a collection of glorious 65-inch displays with 4K HDR resolution and NVIDIA’s own G-SYNC technology built-in. The partnership with Acer, HP, and ASUS will see the displays put into products, with each panel designed to be used on a gaming desk rather than as a television set mounted on the wall in the living room. They also come with built-in SHIELD support, meaning that they essentially mimic and replace the functionality offered by the set-top box. No pricing details have been announced. Dolby vision is a form of HDR.